Award-winning executive Chef Kayla-Ann Osborn is a talented, dynamic chef who has been passionate about cooking from a very young age. As a result of her dedication and talent, she received The Rising Star Award in the 2017 Eat Out Awards. With an open plan kitchen, diners get an opportunity to connect with the dishes and satisfy their curiosity, as they watch the chefs at work. Experience exceptional flavours in handcrafted ceramic dishes, further reinforcing the artisanal nature of the dining experience. The full wine cellar boasts an impressive array of fine South African wines as well as vintage bottles that can be viewed on request. Join fellow diners for this exclusive DINE4SIX experience, as Chef Kayla prepares and presents a bespoke menu, inspired by the best fresh and seasonal ingredients that KwaZulu-Natal has to offer. The interior of the restaurant reflects the philosophy of the food: comfortable and familiar yet exhilarating and adventurous; raw and luxurious yet simple. Please note: Ingredients are seasonal so the menu is subject to change. 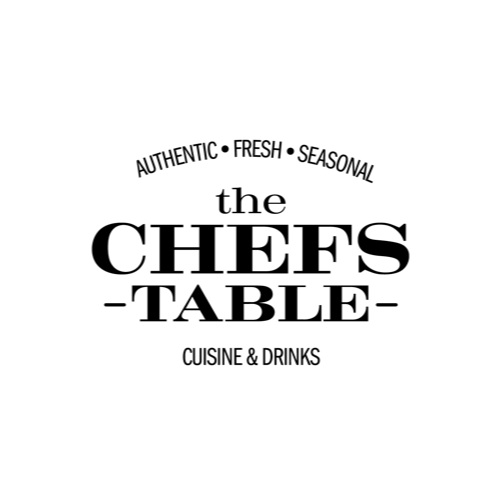 Located in Umhlanga village, The Chef’s Table has earned its place as one of the more sophisticated dining experiences in Durban, while remaining contemporary and approachable. Beautiful and luxurious, the restaurant focuses on exceptional service and hospitality with dishes that borrow tradition, techniques, and styles from all over.